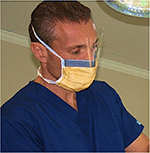 Dr. Brett Bolton a pioneer in the hair restoration industry corrects patients scars from previous poor hair transplant surgery jobs from all over the world. Dr. Bolton has perfected the undetectable hair transplant suture line. 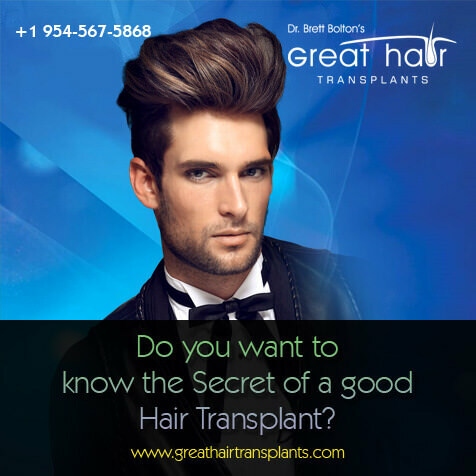 His patients fly in from all over the world to have him perform their hair implant procedure. 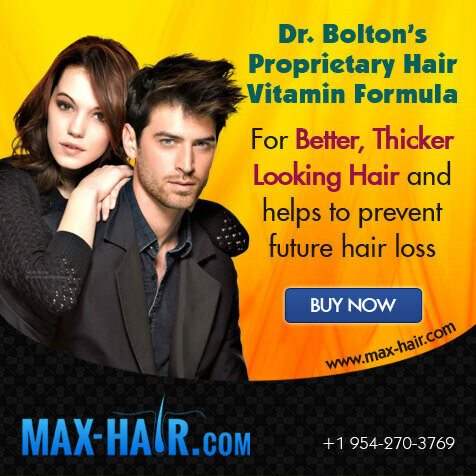 Dr. Bolton is the pioneer of the Maxharvest™ procedure.